So, I finished this project this morning. But, photographing it was difficult. I either had too much light, or not enough. So, I went with the black backdrop in my photo-tent. I used pattern paper from 4 different collections, which is four different companies. The largest pattern paper is from a romantic pattern paper collection: The Primrose by DCWV. The text paper is: A Night at the Theater, from Melissa Frances. The dictionary pages is from Stampin' Up!, and the blue polka dot paper is from the collection: Sky's the Limit, by My Mind's Eye. I used only one stamp: Love Lives Here, by Paper Trey Ink. The sentiment is: Home, is where the heart is. The house is stamped onto a beige card stock and heat embossed in white. I machine stitched the house to a cut piece of cream felt by Paper Trey Ink. I adhered the felt to a piece of blue polka dot paper from . I added a white resin frame that I sponged some kraft ink on the raised areas to show some detail. I added a half doily to the left side of the frame. I added a material piece to the right side of the frame. I used some tulle trim from Melissa Frances (GN580), a tea stained lace trim and some white crinkled seam binding from Tim Holtz. I ran the three layers through my sewing machine to add some stitching. I added a multi-loop bow made with the white crinkled seam binding, and held the bow together with a pearl and rhinestone broach by Melissa Frances (BR005). 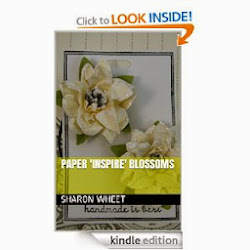 I used white paper blossoms for the floral cluster. I sprayed them with a Tattered Angels spray: Burnt Red. I brushed on some picket fence distress paint and dazzling diamond glitter. I cut some leaf shapes from the dictionary page and distressed the edges with the paint and glitter. I added two tiny blue blossoms, that were distressed the same way. I tucked in a few buttons, a collection of clear sequins, a trio of pearls, a linen banner piece, a tiny bottle cap, and a heart bingo piece. 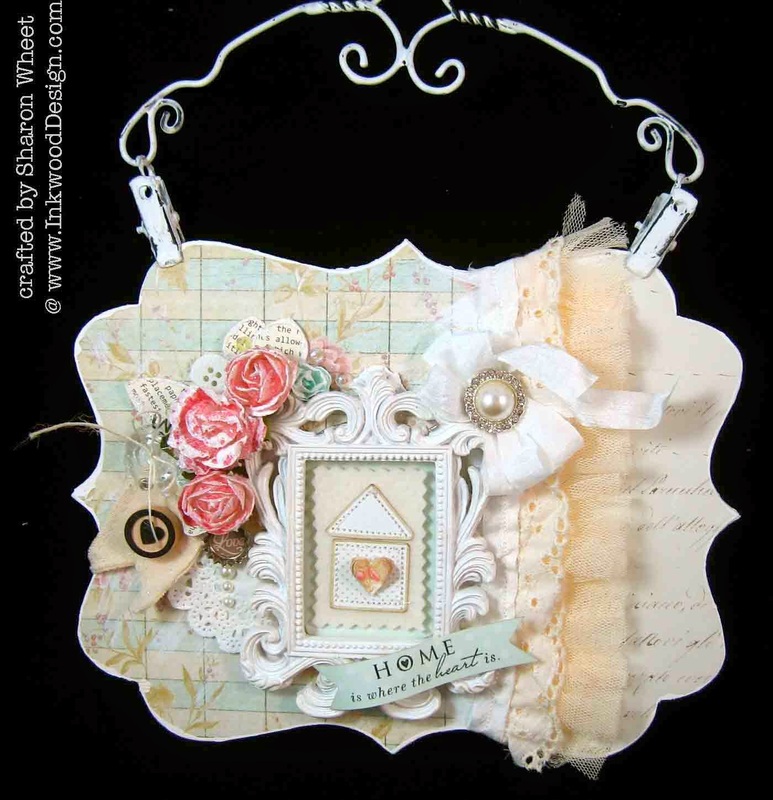 This wall plaque, is clipped to a vintage inspired hanger. 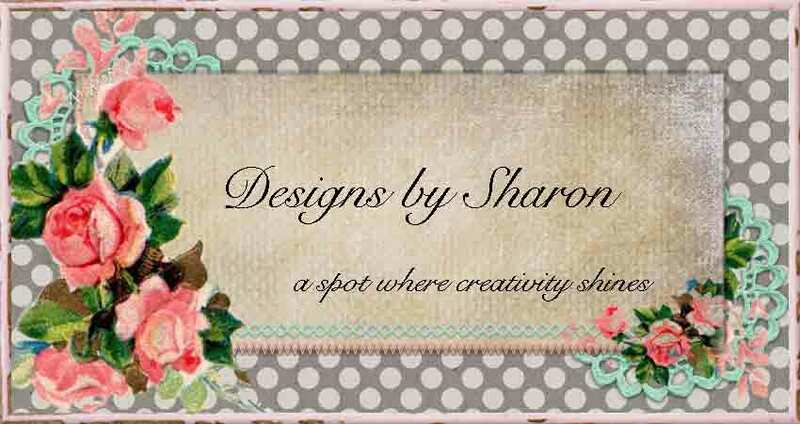 Labels: Broach, love lives here, melissa frances, paper trey ink vintage button, Pappered Angels, Primrose Stack Pattern Paper, seam binding, Sky's the Limit, tea stained trim, vintage hanger. Burnt Red spray.